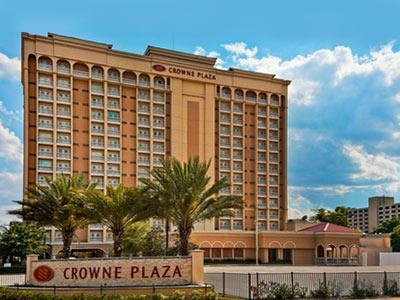 Crowne Plaza Orlando-Downtown is the official hotel of Central Florida Earth Day. The hotel is located at 304 W. Colonial Drive, Orlando 32801, which is 1.5 miles from Lake Eola Park. 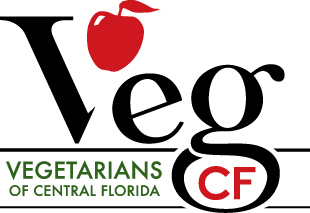 To get the special room rate of $109.00 per night, call 407-843-8700 by April 16 and mention Central Florida Earth Day or book online here!